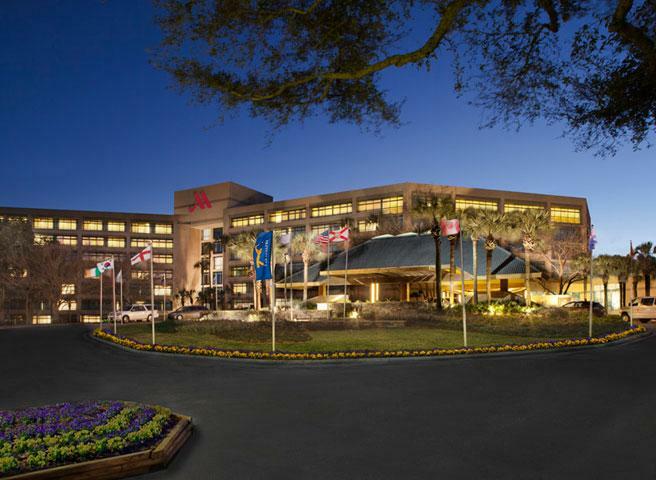 At Sawgrass Marriott Golf Resort & Spa you will find an impressive array of facilities including eight restaurants, two lounges, a private beach club, health club, and championship golf. The spa offers a variety of relaxing and soothing treatments which will get you ready to play your best round of golf. Arguably the finest golf resort in the world, Sawgrass Marriott Golf Resort & Spa features 99 plus holes of golf of every variety. 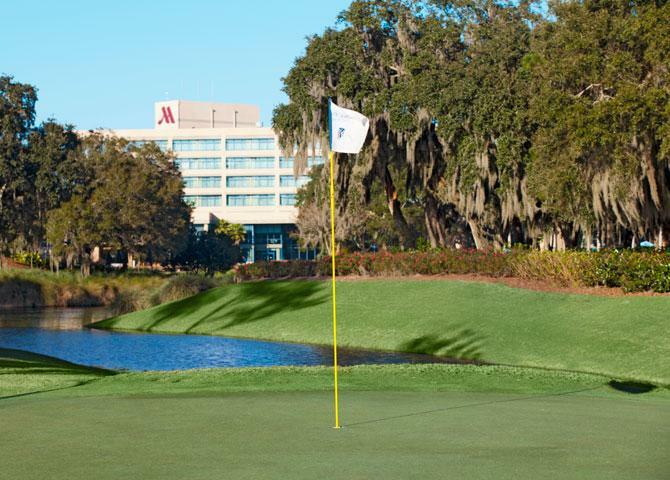 Sawgrass Marriott Golf Resort & Spa's pristine location is the ultimate golfer’s escape with exclusive access to the legendary courses of TPC Sawgrass.